Life has its ups and downs. There are times when you’ll feel like you’re down and out and there’s no hope for tomorrow. At this time you need to remind yourself that you can get up, dust yourself and move on. 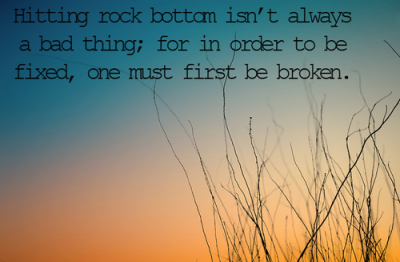 Here are some hitting rock bottom quotes to get you charged up. Find the strength to move on even if everything looks bleak at the moment. There is a better tomorrow. It might seem like you failed, but this could just be your breakthrough. 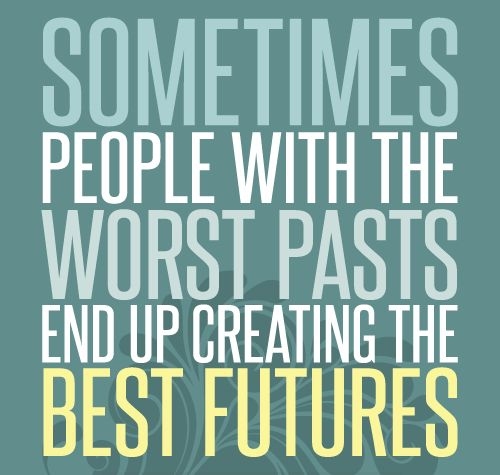 Forget about your past. You have a whole future lying ahead of you. You will struggle and fight, but in the end everything will be okay. Everyone great and everything good started from the bottom. It's not over for you as long as you're alive. 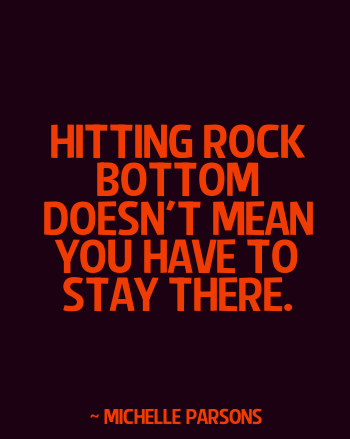 My favorite hitting rock bottom quote. Use your loss or failure as a lesson and build once more from there. The fact that you have failed means that you were trying. Remember how happy you were when you won? You wouldn't know joy if sadness didn't exist. It won't be easy to get out of your current situation. You will have to pay the price. You're at your lowest point. There is no way things can get worse. The reality of life hits you right between the eyes when you're at the bottom. Sometimes God allows us to get into horrible situations so that we can witnesss his power. You're at your lowest, but you're still alive and well/ Ther's hope for a better tomorrow. Your current situation doesn't look like much, but it's a good place to start. It's time to fix what's broken in your life. You might have failed, but you're not a failure. 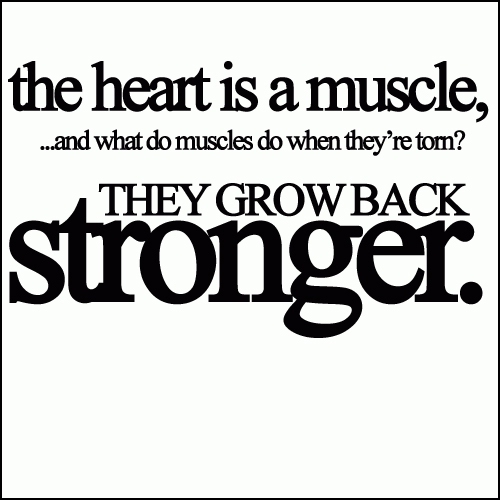 This will only make you stronger. You might be in hell right now. Don't stop moving. Your success will only be measured by what you do to get out of your difficult situation. This could be the beggining of a beautiful thing. When you think things can't get worse, you will realize that things can get much worse. To win, you must have known defeat. The pain of defeat gives you the motivation to do better. 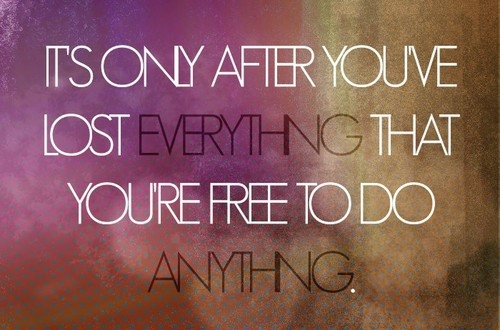 You can start over on a clean slate. 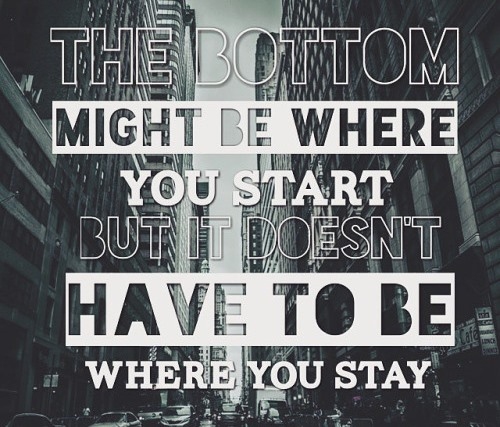 One of the most candid hitting rock bottom quotes. 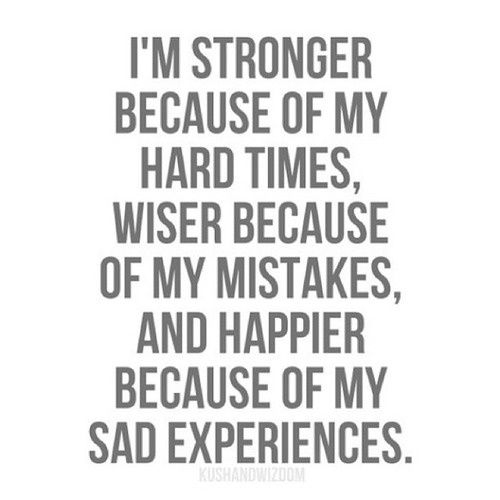 All these make me stronger.